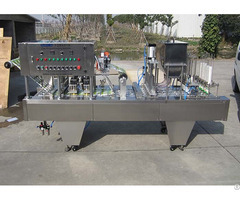 Business Description: We Qiangdi Machinery Industrial are very pleased to introduce ourselves as one of the leading beverage and food process machinery solutions and service provider in china. 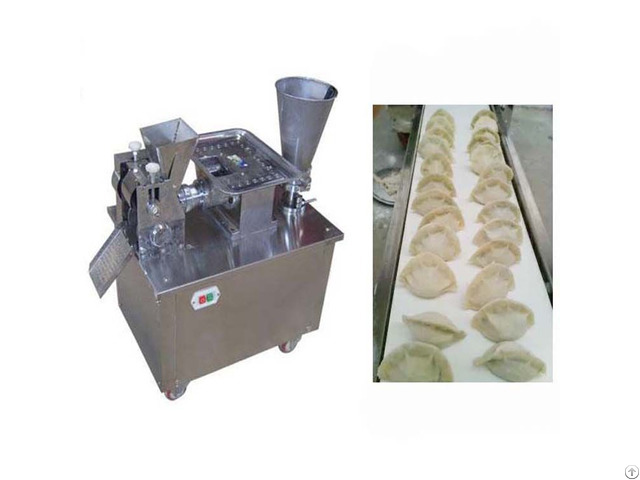 We provide complete solutions to all your projet variety of problems related to all in food industrial, consumer, applications. 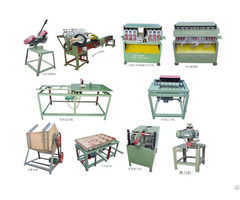 we cooperated from good frame and quality supplier in China.We can offer you professional advise and quality machine. we can offer you best aftersale service via email,instant chat APP,call and other technical informations. 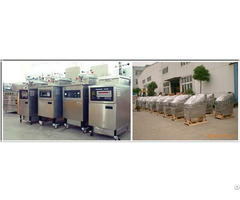 We warmly expecting to cooperate with you!